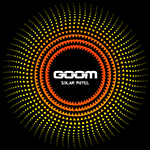 GOOM is a Dutch powertrio with members from ZEUS and Astrosoniq. With their thick guitar riffs, grooving bass lines, pounding drums and raw vocals, GOOM sounds overwhelmingly heavy. But listened to more closely, their music also reveals subtlety and layering, without making any compromise to accessibility, heaviness and groove. It’s like Alice in Chains meeting Black Sabbath with a touch of King's X. 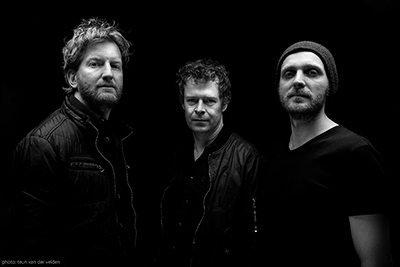 During their original band's time-out, Zeus members Roy Jansen and Paul Jansen (not related) decided to form a powertrio. They immediately knew who was the perfect third man for this band. Impressed by his vocal and bass playing qualities in Astrosoniq, they asked Erik de Vocht to join. After a few hours in a rehearsal room, GOOM was born. 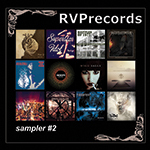 Debut album Solar Motel was released by RVPrecords on April 16th 2015 and was presented with special guest Karma To Burn. The album immediately received great reviews.